Storage Concepts are installing high bay pallet racking, to store several thousand pallet locations in a large distribution centre for fashion goods. Storage Concepts racking is utilising the head room and storing pallets which are 1200 wide x 1m deep 1000kgs per pallet. The installation is combined with a sprinkler system and high bay lighting. 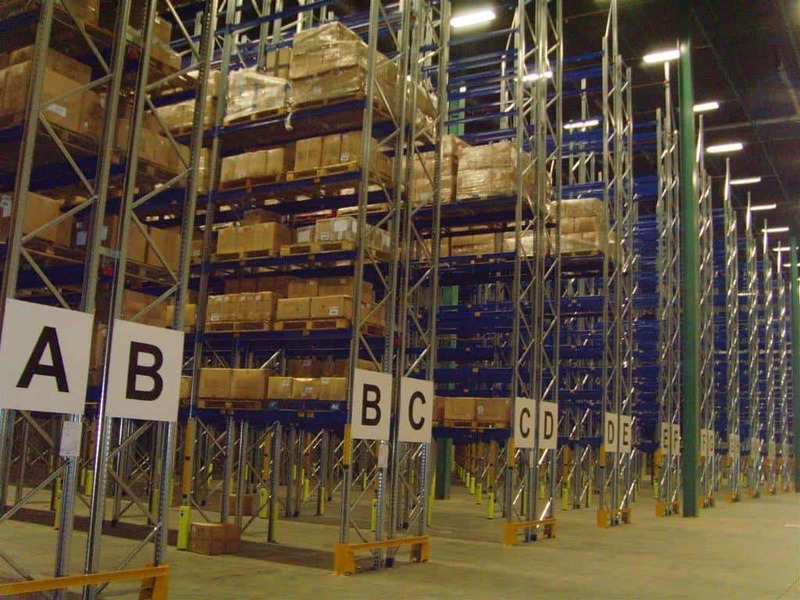 If you wish to maximise any storage facilities please contact us.